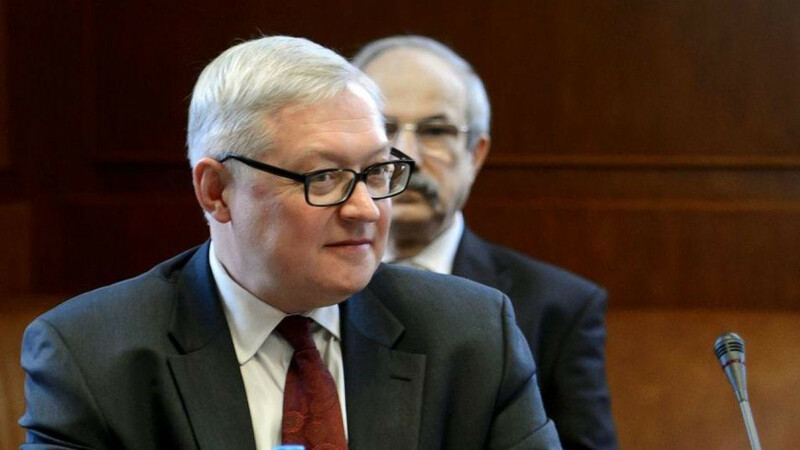 (Reuters) — Russian Deputy Foreign Minister Sergei Ryabkov said on Monday that Moscow had evidence that the United States was trying to interfere in the Russian presidential elections, the state-run RIA Novosti news agency quoted him as saying. 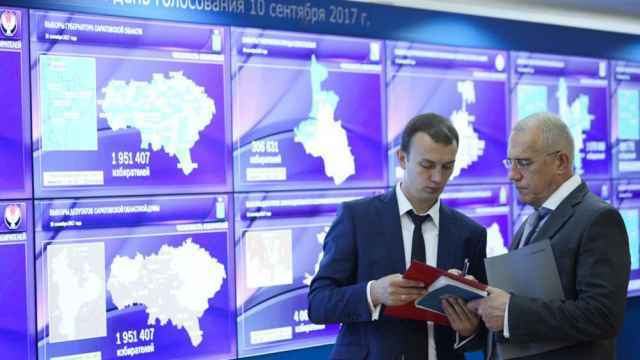 Russia holds presidential elections on March 18, which polls show incumbent Vladimir Putin should comfortably win. 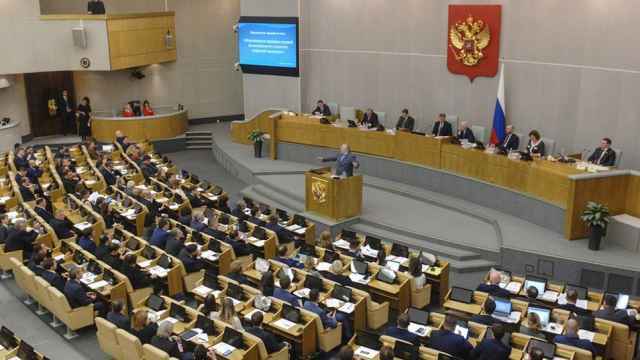 U.S. intelligence agencies accuse Moscow of interfering in the 2016 U.S. presidential elections, something Russia denies. Moscow has been hit with new U.S. sanctions as a result. 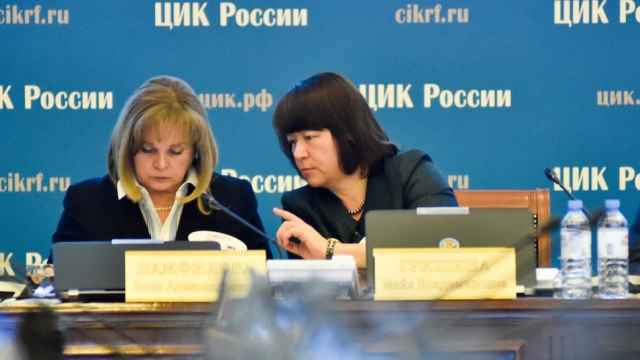 The Russian Tourism Union said providing personal data without approval is illegal and the request does not fall within the scope of election offices. 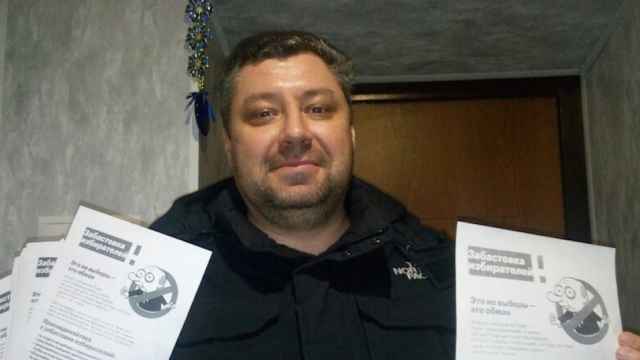 Alexei Muzhetsky was reportedly abducted by masked men days after documenting election violations during the March 2018 presidential vote.